Mobile wesites and Web site addons using Twitter Facebbok Google Maps Zillow Trulia API Integration By Elixir Addons and Elixir Systems, Inc. Welcome! Cool addons for web sites. Attract more traffic. Grow your business. Contact us and Get these Now! Metrolink Alerts - Mobile site to alert on Metrolink delays! PTA Buddy - Mobile site for PTA! See how we use technology to transform PTAs! 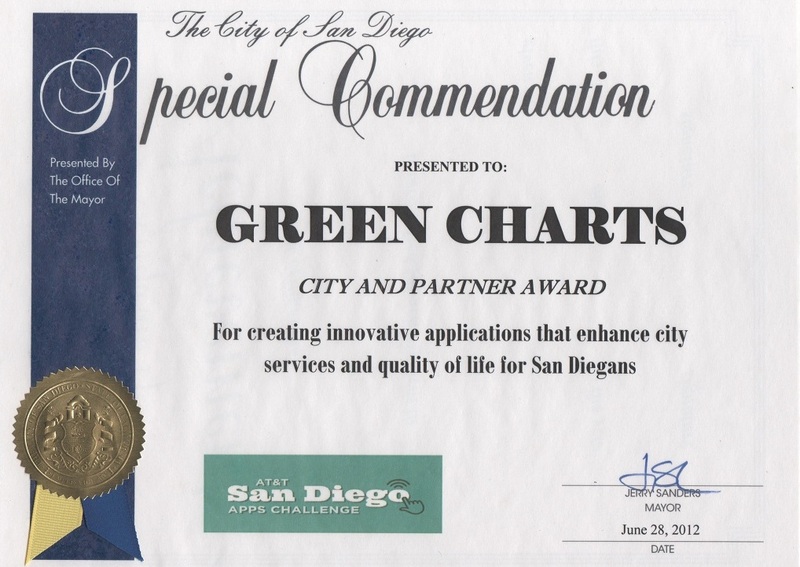 GreenCharts using GreenButton Data won City and Partner Award at 2012 AT&T San Diego Apps Challenge!. Energy Usage analytics App featured on US Dept of Energy Website Car2Go mashups San Diego Biz. Realty Charts, Trends etc. using Trulia API Integration. Fusion Charts Integration. Google Charts Demo!. Visit our online album - To share pictures, songs and various types of documents (PDF, word, excel and more). Facebook applications for Home valuation, Walkability and Birthday Wisher!. Facebook Bot to Manage and Post to Pages and Groups!. Check out our Twitter API Integration. URL shortening in Auto Tweets! QR Code Generator using Google Charts API and Zxing Decoder!. Mapfluence and Google Maps Integration. Mashup of the Day picks from ProgrammableWeb. Programmableweb Blog featuring our Addons! Google Geo Coding, Google Maps API Integration, Google Fusion table etc. NY CA IL IN NV and AZ School Locator using PHP,MySQL and Google Maps. Store locator using Google Maps API Real estate appraiser search by name, state, zip code. Also view them on Google Map! Cerritos, CA 90703 Contact Us NOW!